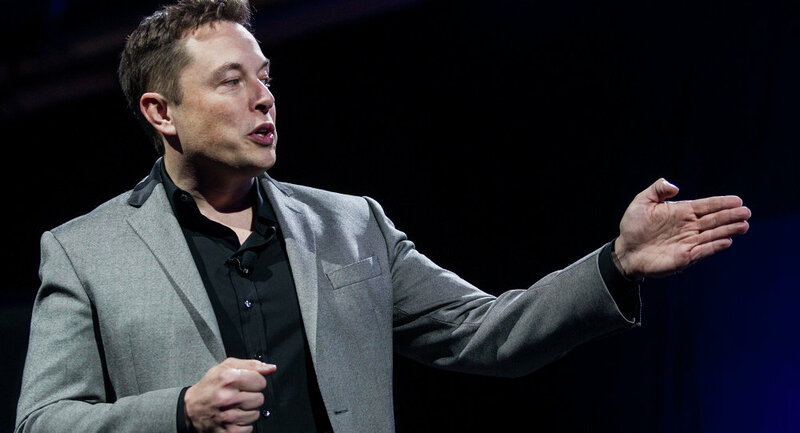 Known as a corporate loose cannon, Elon Musk on Thursday bore down on the Singapore government for the city state's 'unwelcoming attitude' towards his company and its plans to introduce electric cars into the country. Musk was responding to a tweet asking him why his company Tesla was not in Singapore. In his tweet retort he said, "Government has been unwelcome." Continuing his Twitter tirade against the city-state, he said that the country has enough land mass to make a total switch to solar energy. ​Earlier in May 2018 Musk had tweeted his complaints against the ‘unsupportive' Singaporean government. 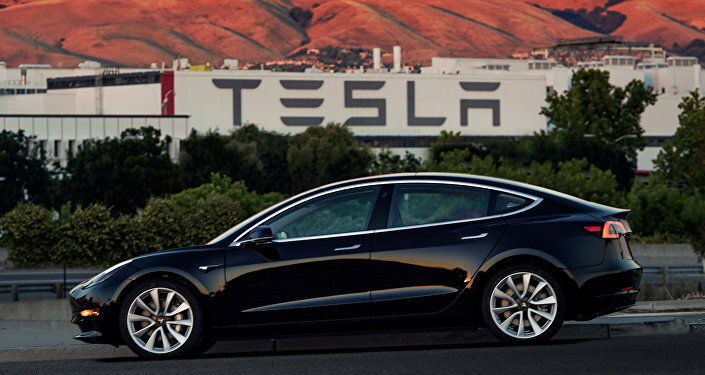 ​Musk has been critical of India and its government with regards to his plans to introduce Tesla cars in the country. He had wanted to introduce his company's car models in India by mid-2017 but was forced to desist from doing so because of the stringent local sourcing norms laid down by the Indian Government. He planned to visit India again in 2019 but said that Delhi's tough government regulations are ‘challenging'. He also criticised the nation's Foreign Direct Investment (FDI) norms.